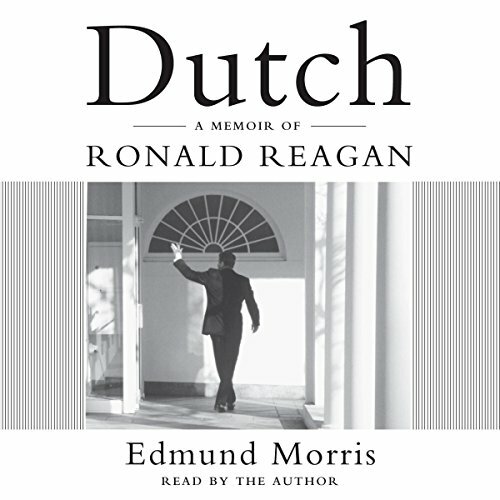 Showing results by author "Edmund Morris"
When Ronald Reagan moved into the White House in 1981, one of his first literary guests was Edmund Morris, the Pulitzer Prize-winning biographer of Theodore Roosevelt. 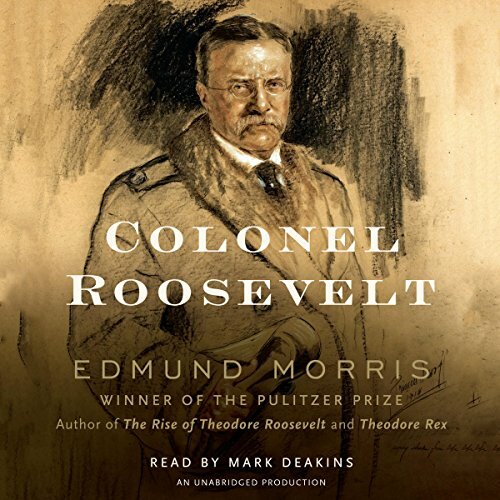 Morris developed a fascination for the genial yet inscrutable president and, after Reagan's landslide reelection in 1984, put aside the second volume of his life of Roosevelt to become an observing eye and ear at the White House. 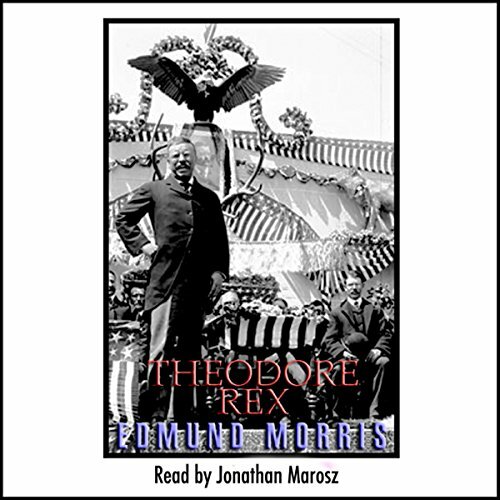 Coming and going with Reagan's benign approval, Morris found the president to be a man of extraordinary power and mystery. 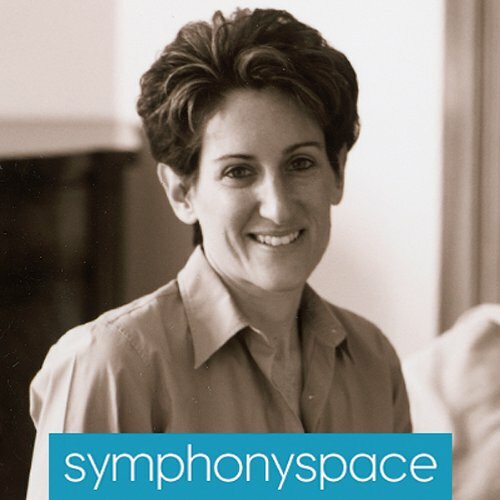 Symphony Space invited three renowned biographers, James Atlas, Edmund Morris, and Stacy Schiff, to reveal the fascinating, all-absorbing process of researching and writing another person's life story. 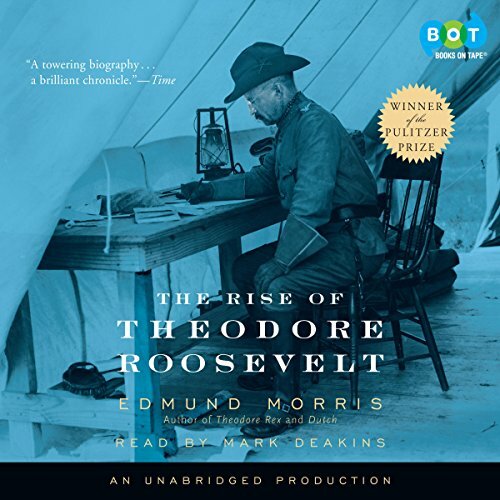 The conversation delved deeply into the challenges the authors encountered and the pleasures they enjoyed in writing the lives of Ronald Reagan, Theodore Roosevelt, Vera Nabakov, and Saul Bellow, as well as the difficulty of getting past the "unreliable narrator". 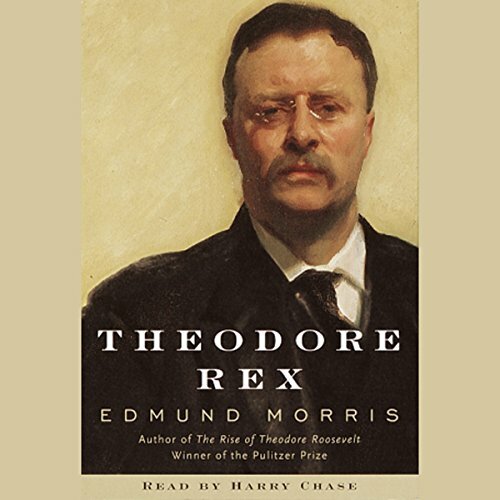 When the multitalented biographer Edmund Morris (who writes with equal virtuosity about Theodore Roosevelt, Ronald Reagan, Beethoven, and Thomas Edison) was a schoolboy in colonial Kenya, one of his teachers told him, "You have the most precious gift of all - originality." 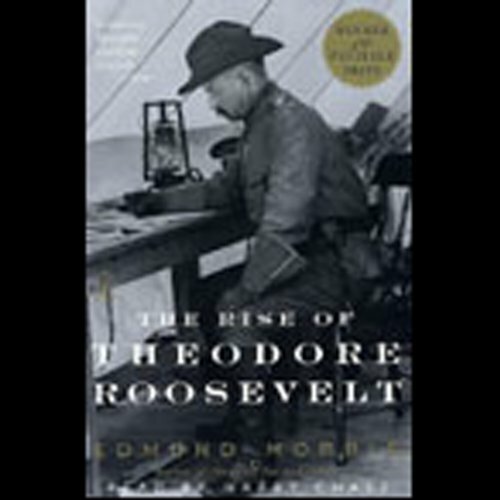 That quality is abundantly evident in this selection of essays. 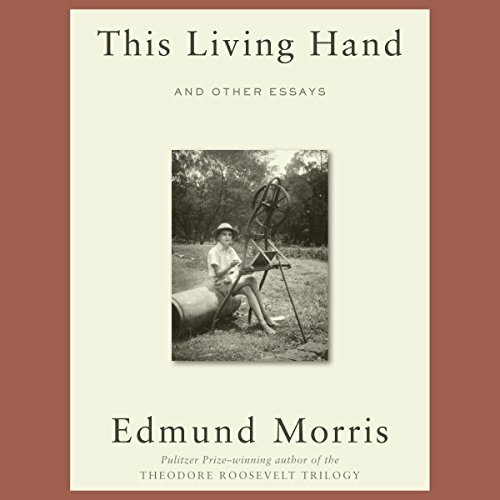 They cover 40 years in the life of a maverick intellectual who can be, at whim, astonishingly provocative, self-mockingly funny, and richly anecdotal.